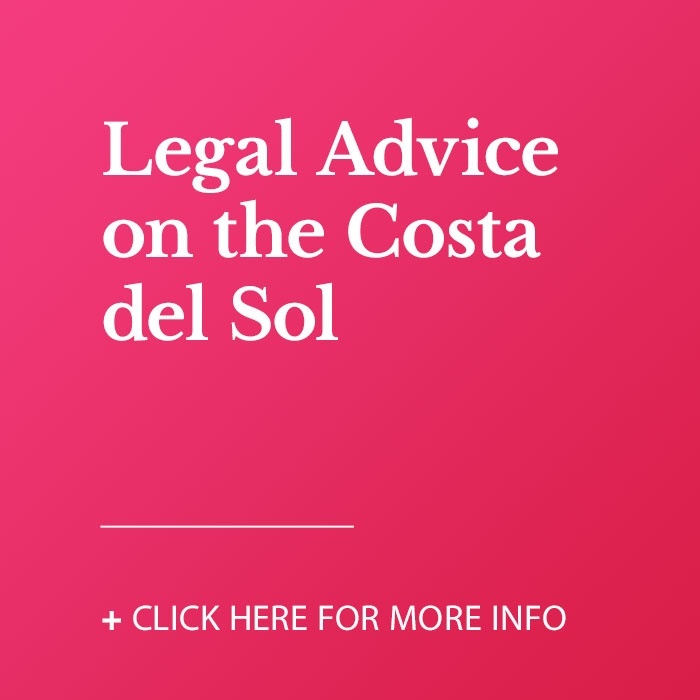 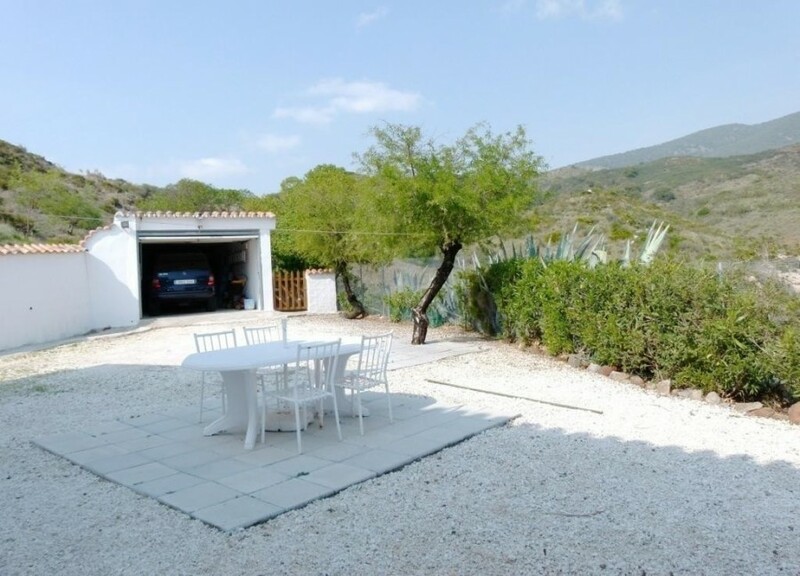 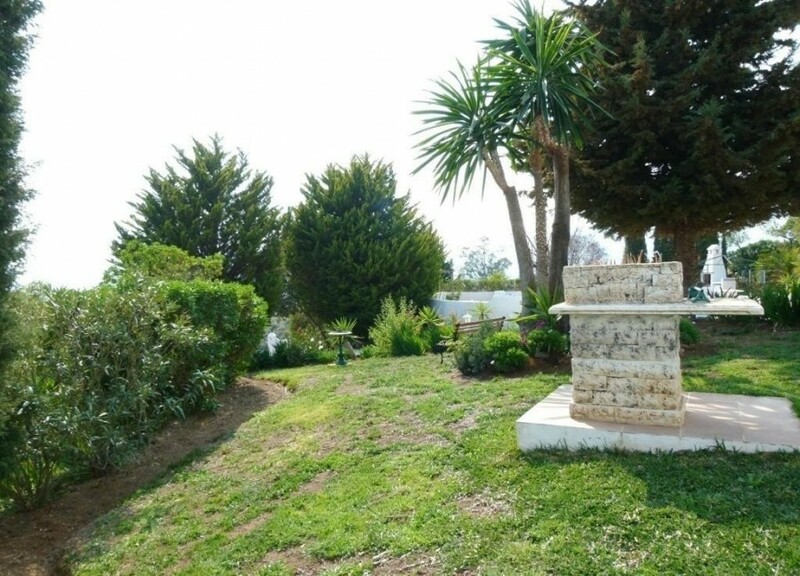 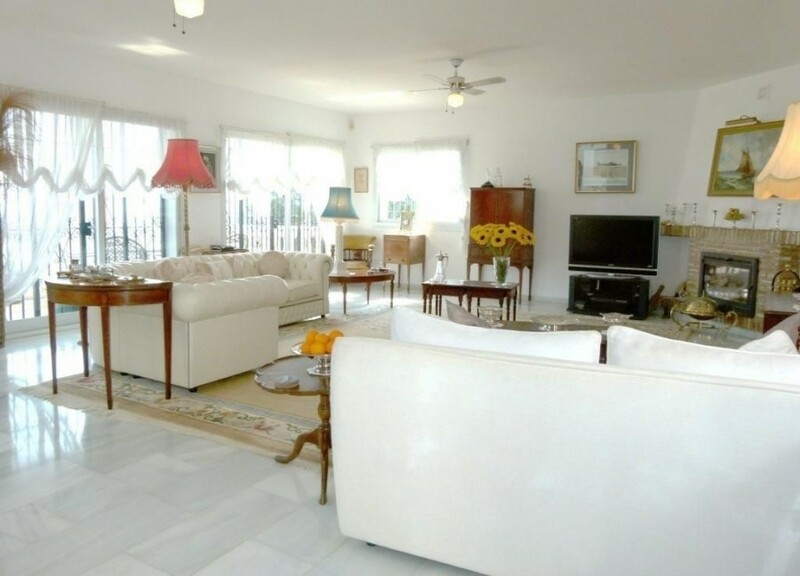 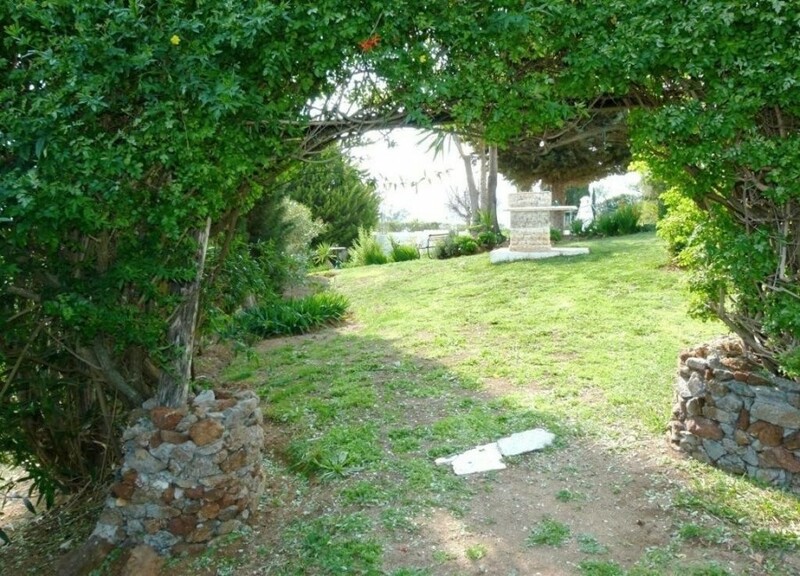 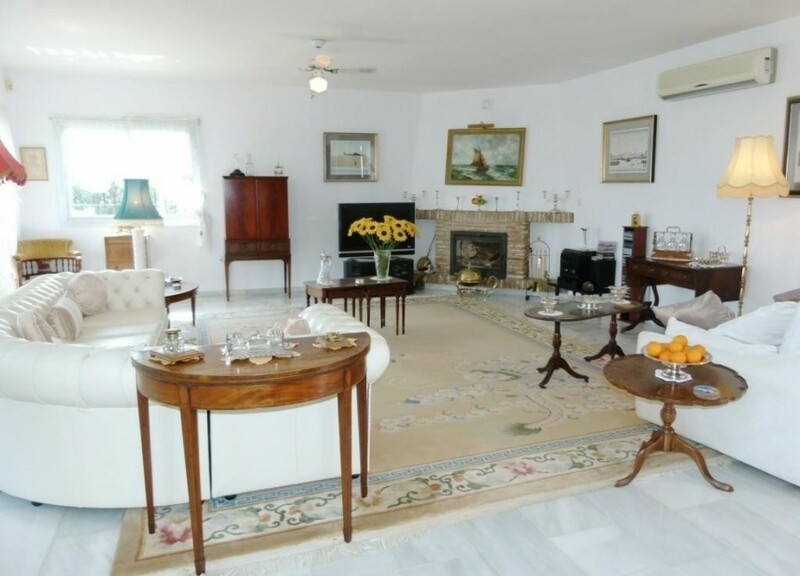 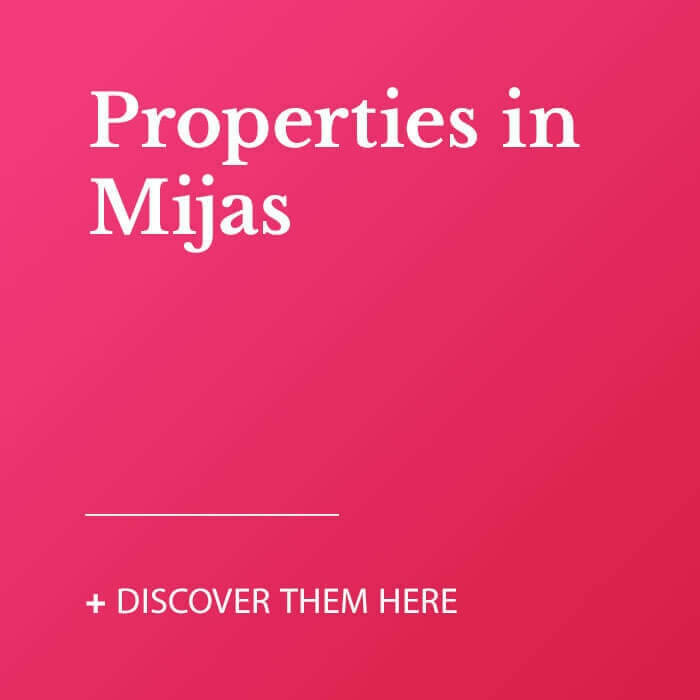 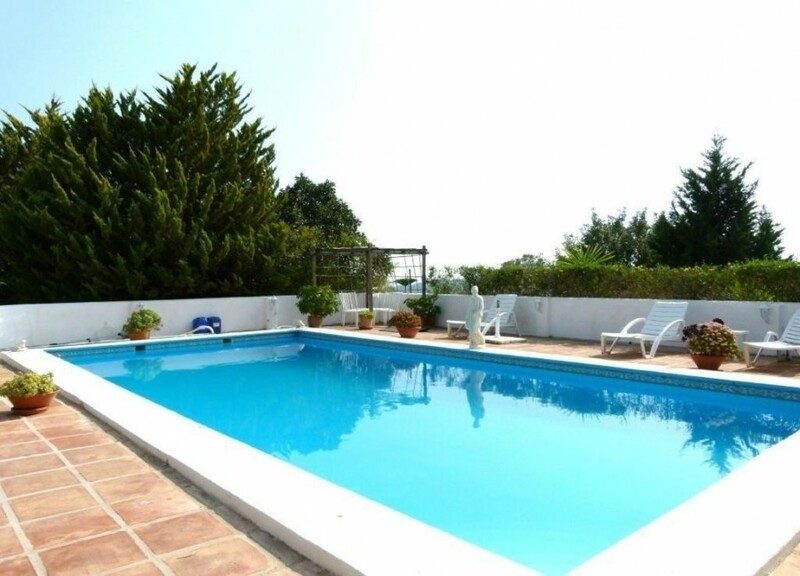 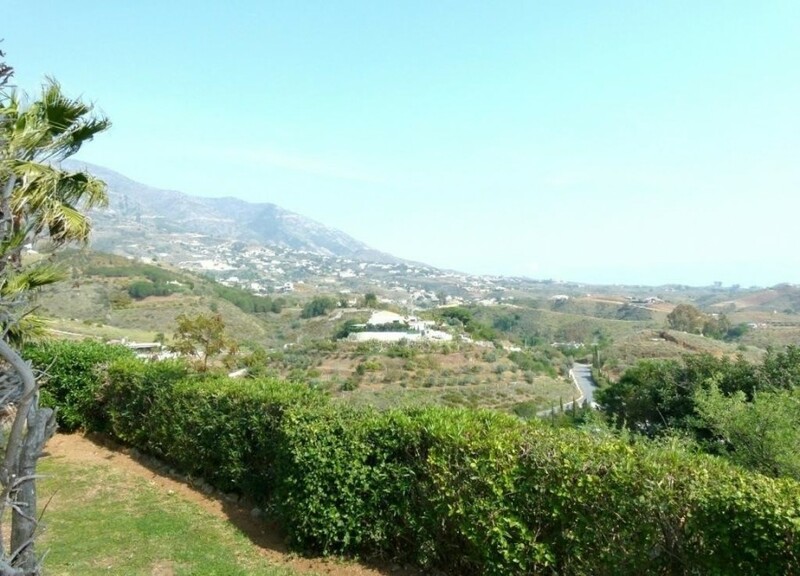 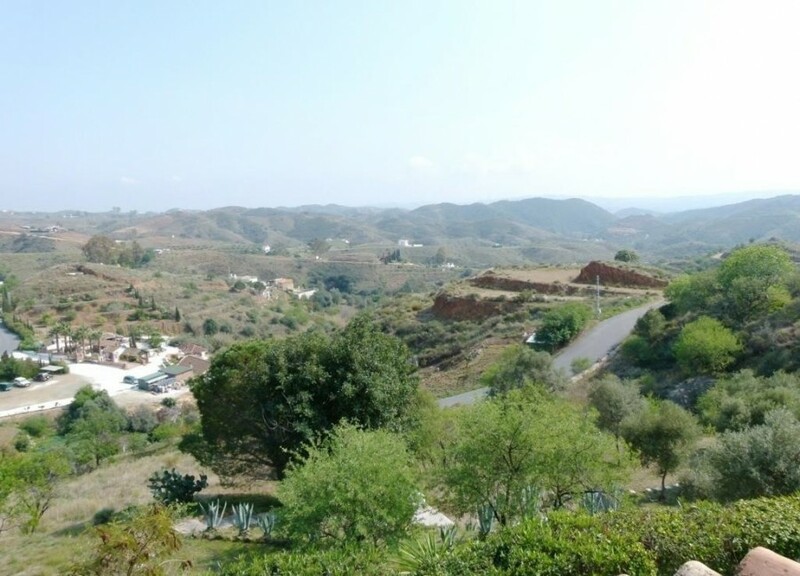  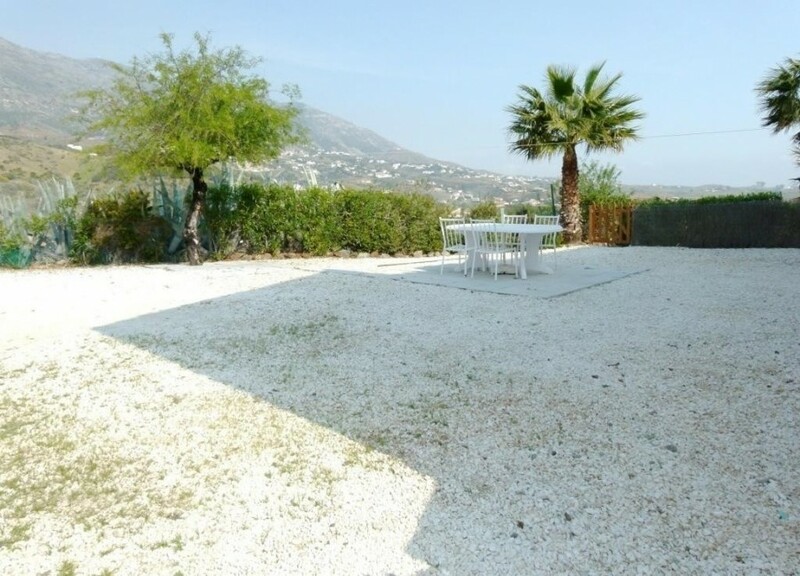 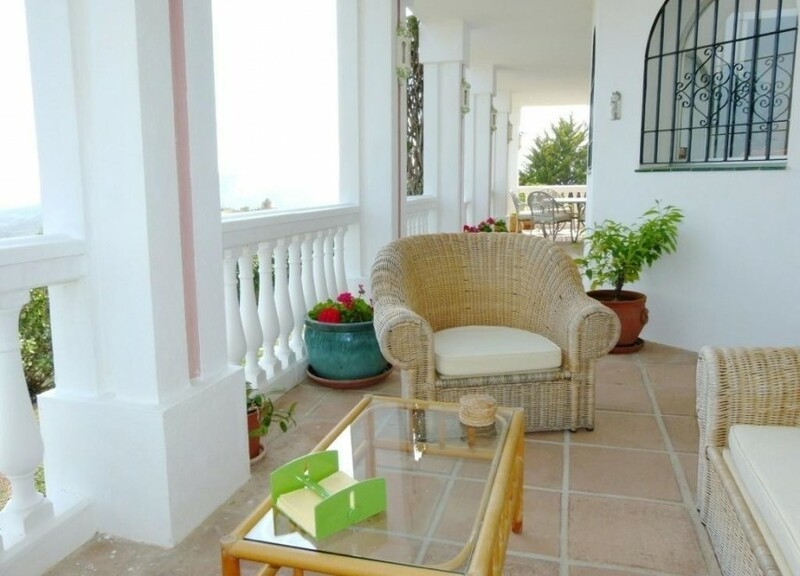 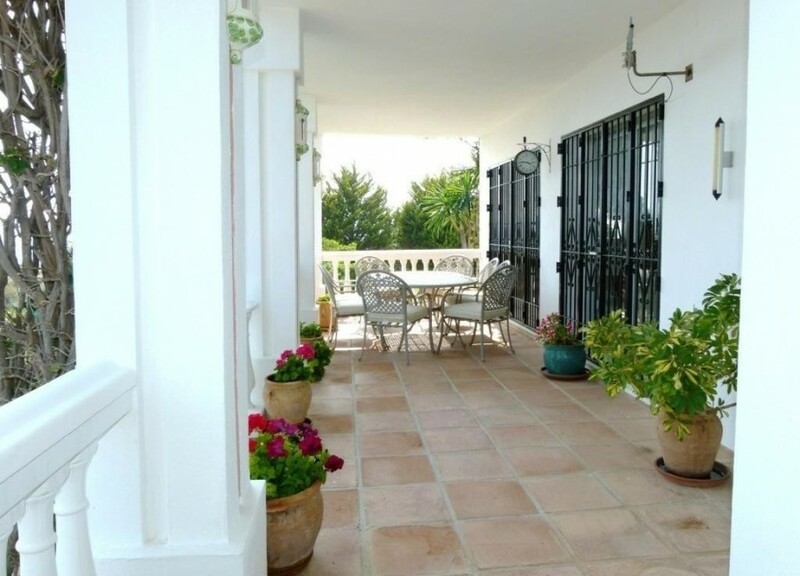 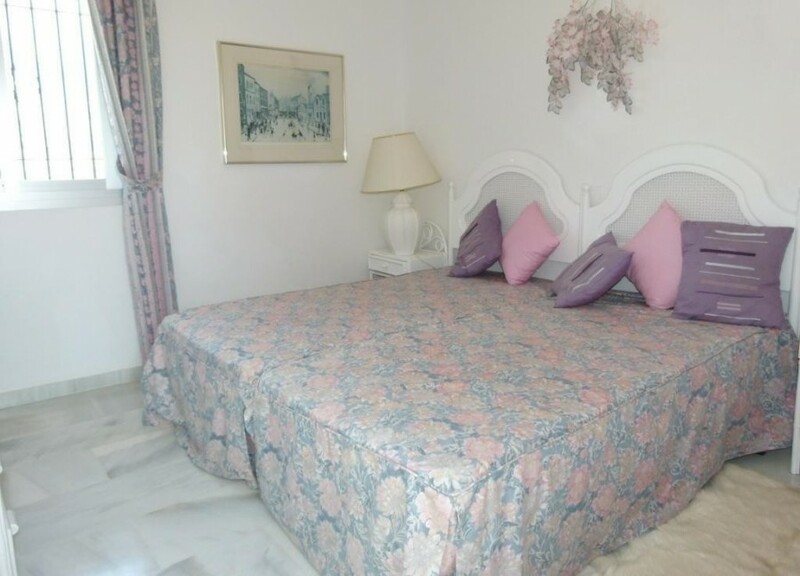 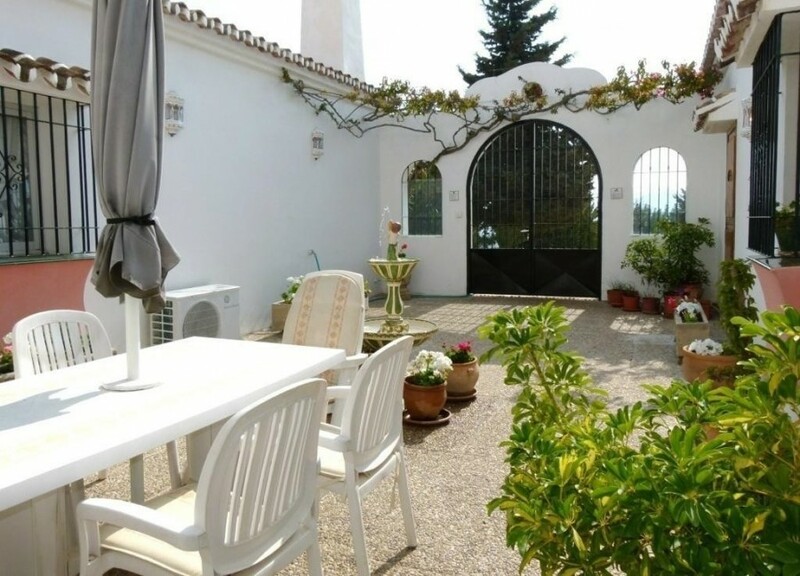 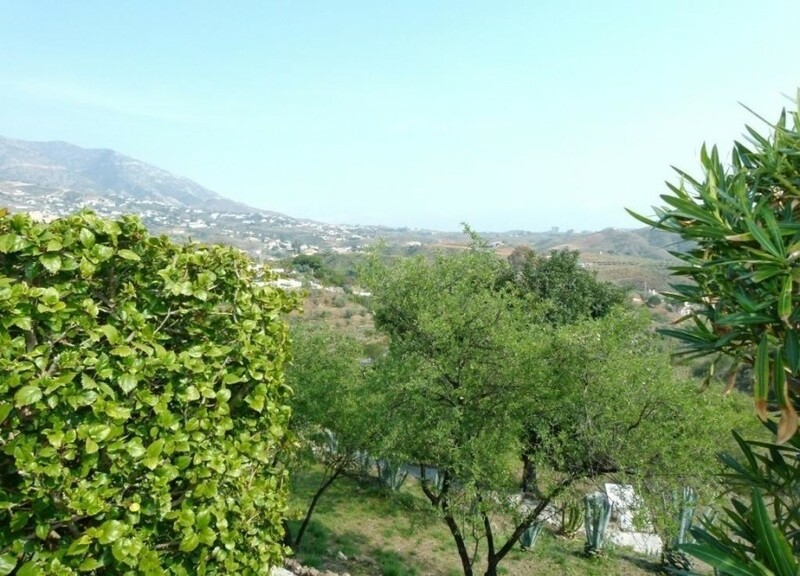 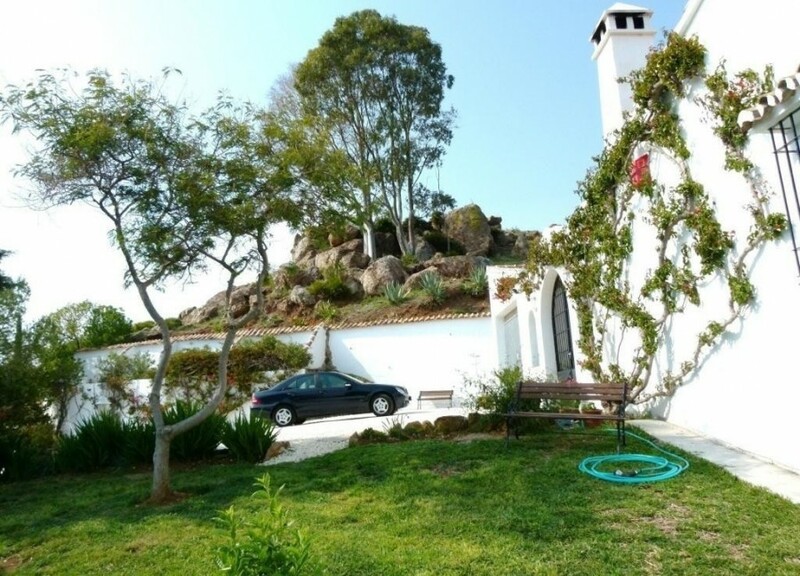 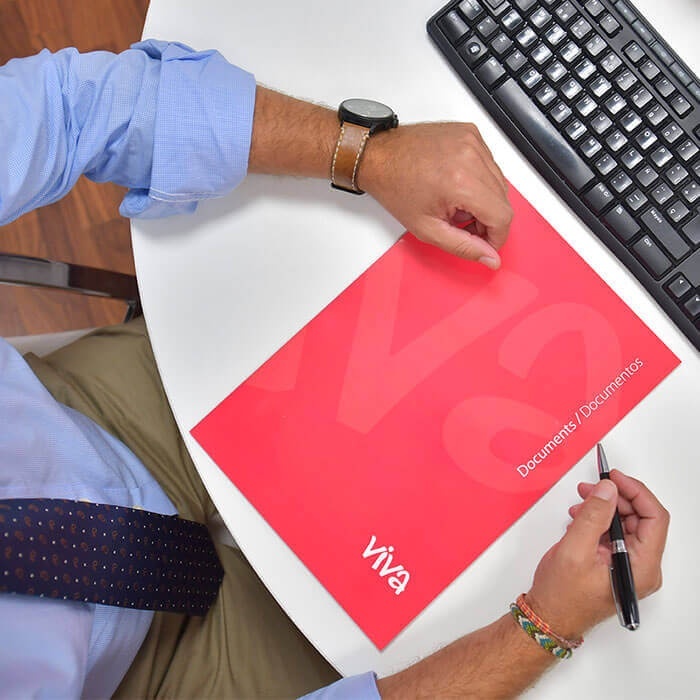 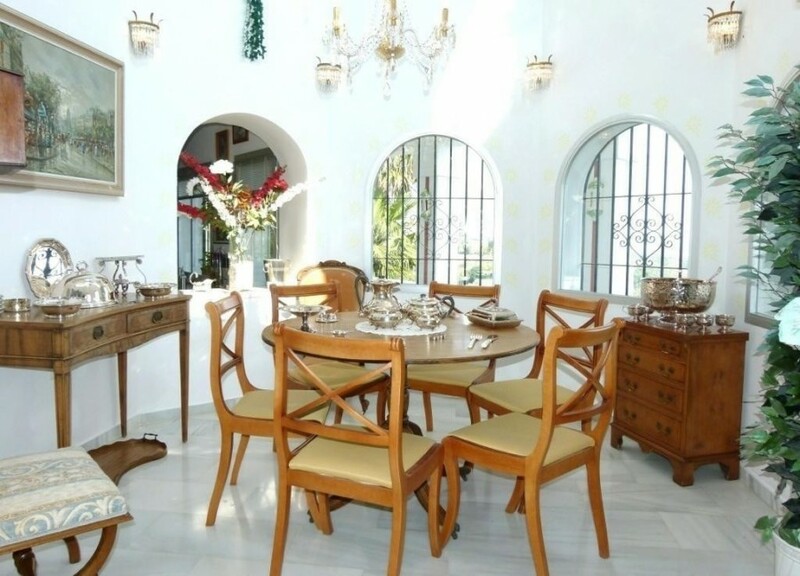 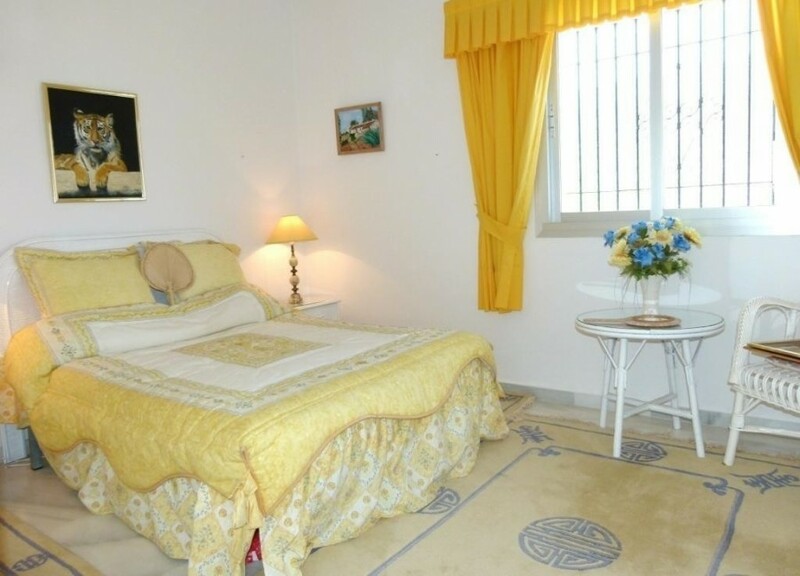 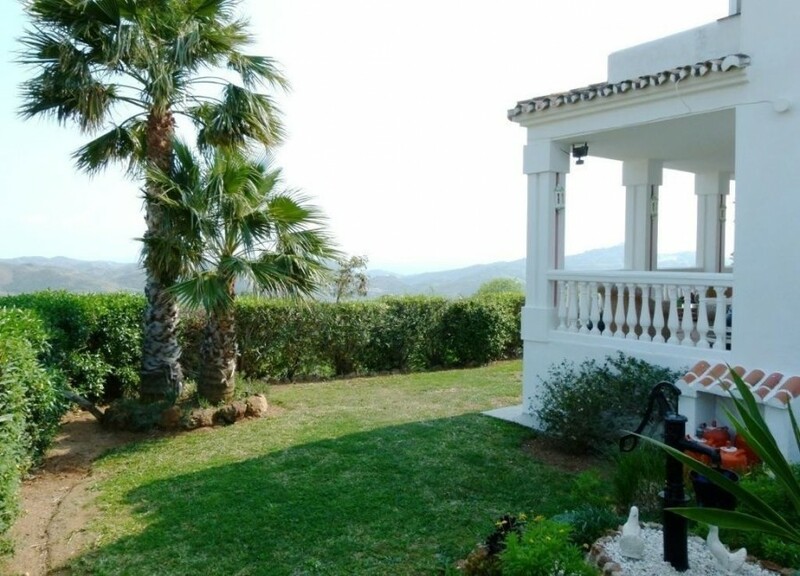 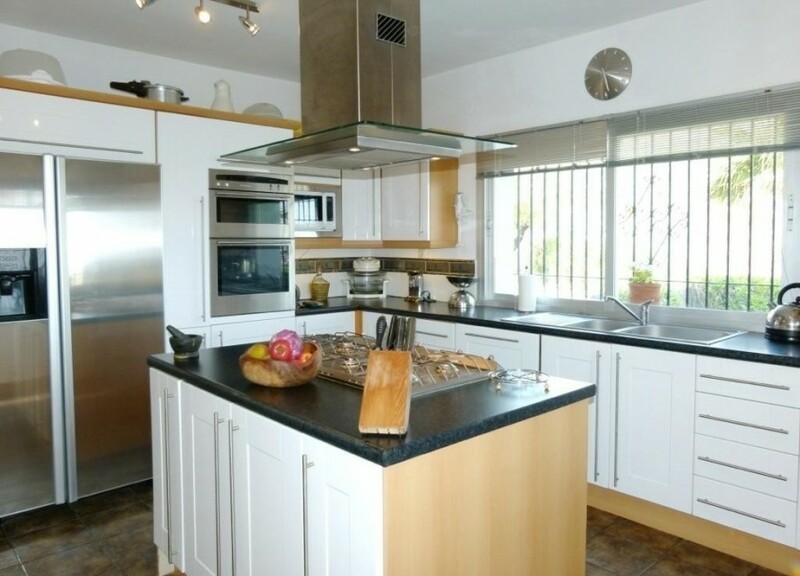 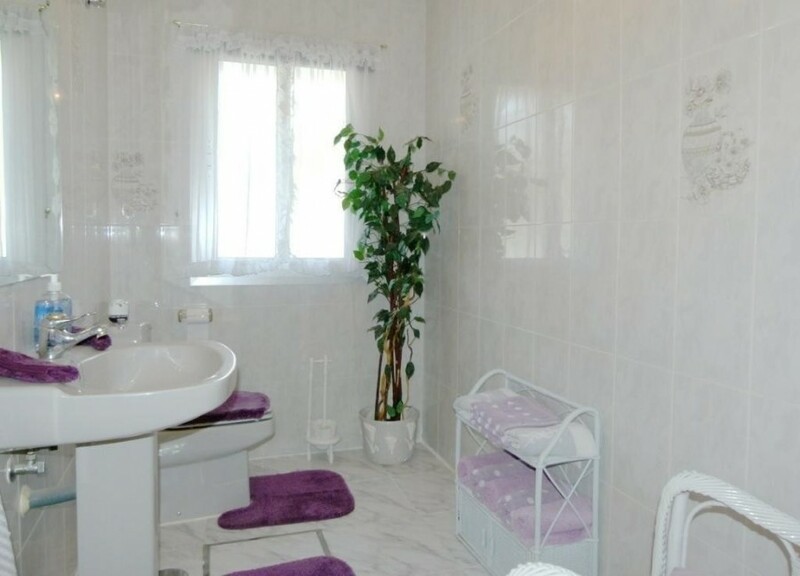 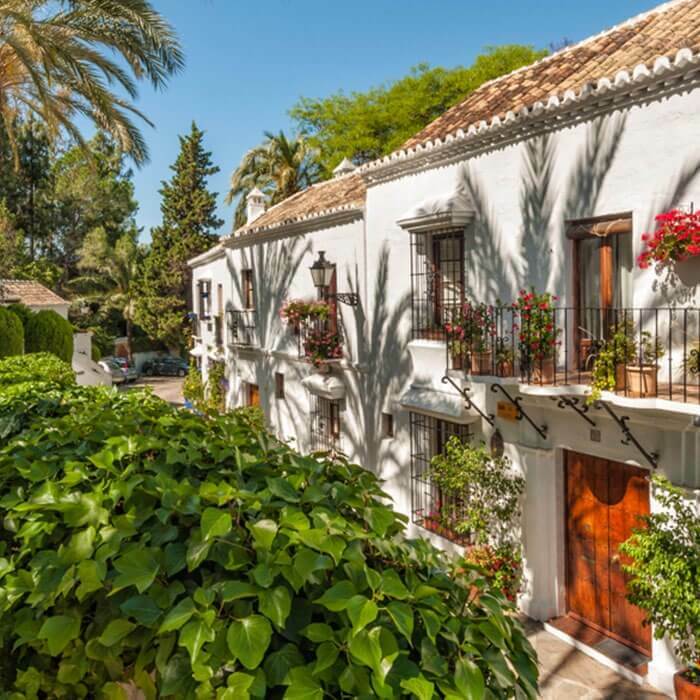 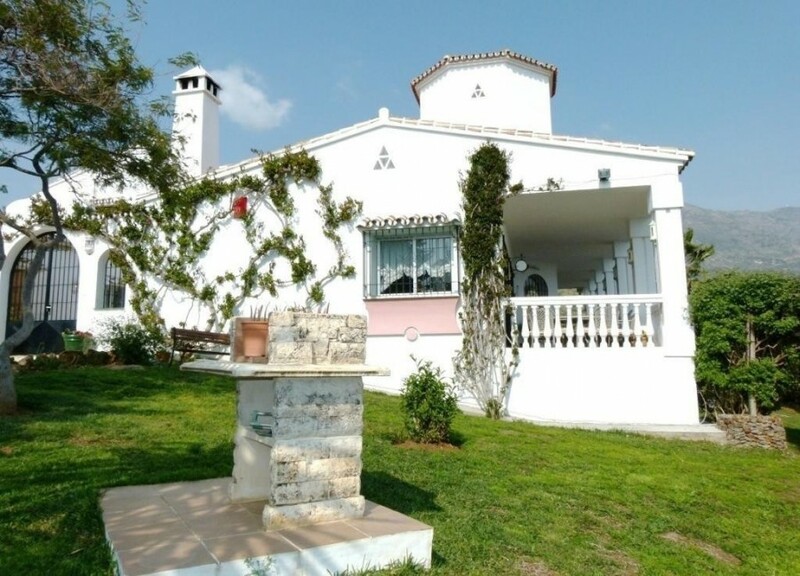 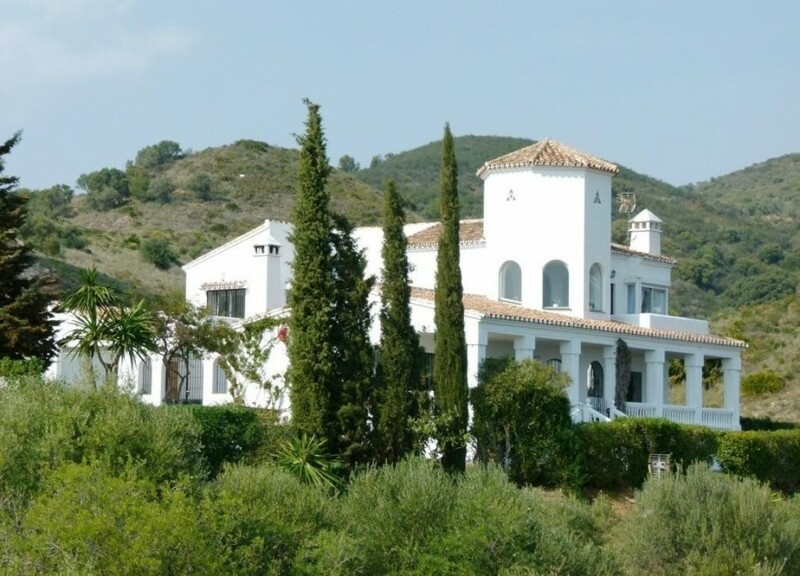 This property is located in an area in the Mijas-Fuengirola-Coin-triangle. 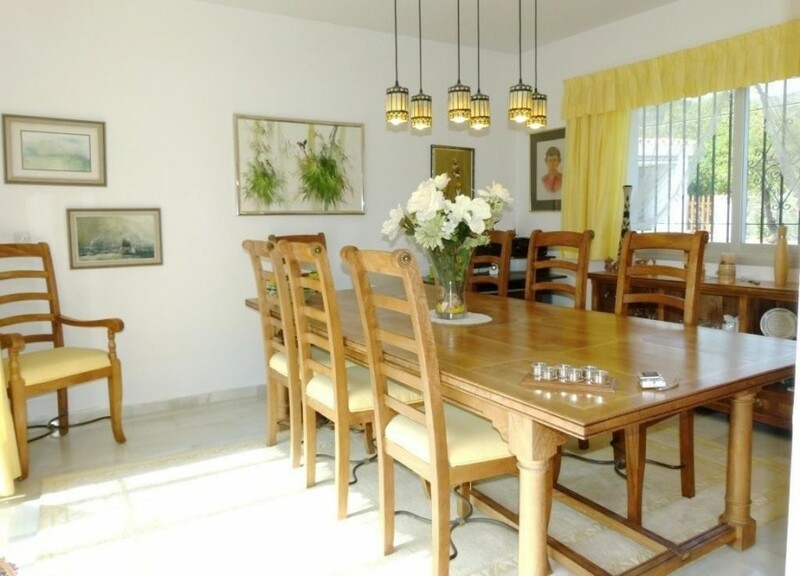 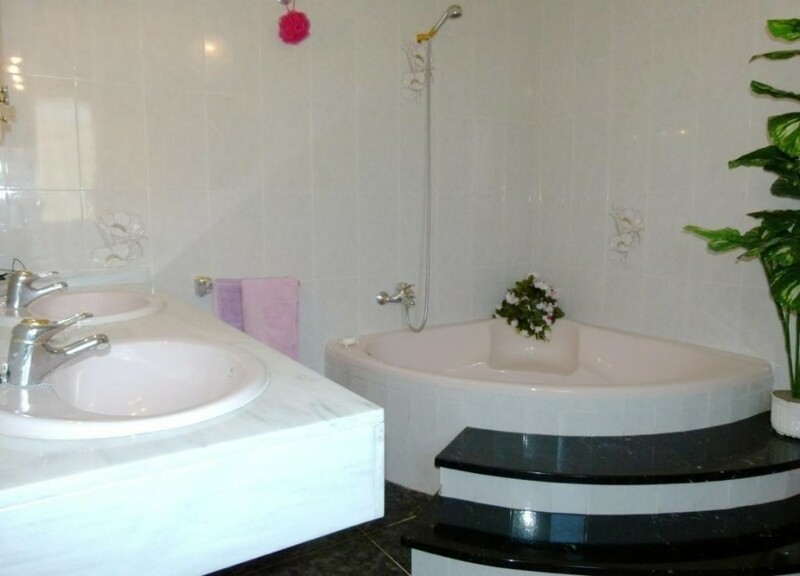 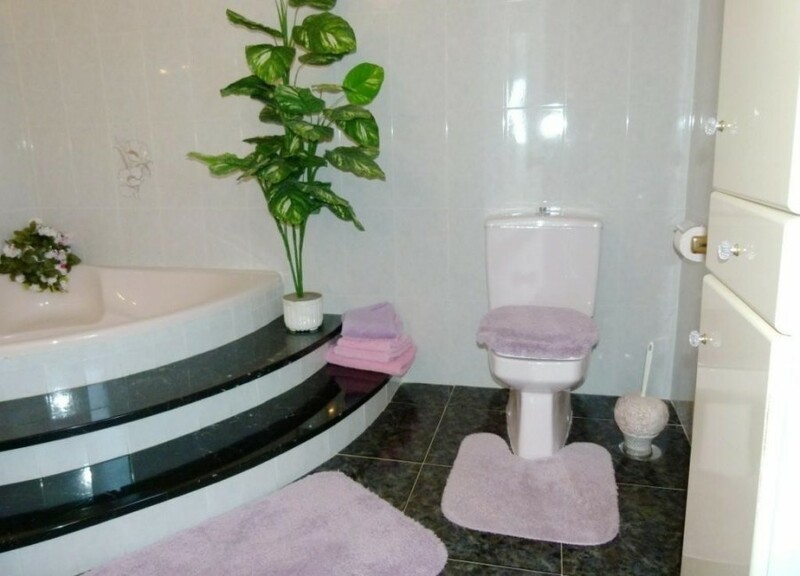 It has a large living room, separate dining room, kitchen, guest toilet, 4 bedrooms and 2 bathrooms. 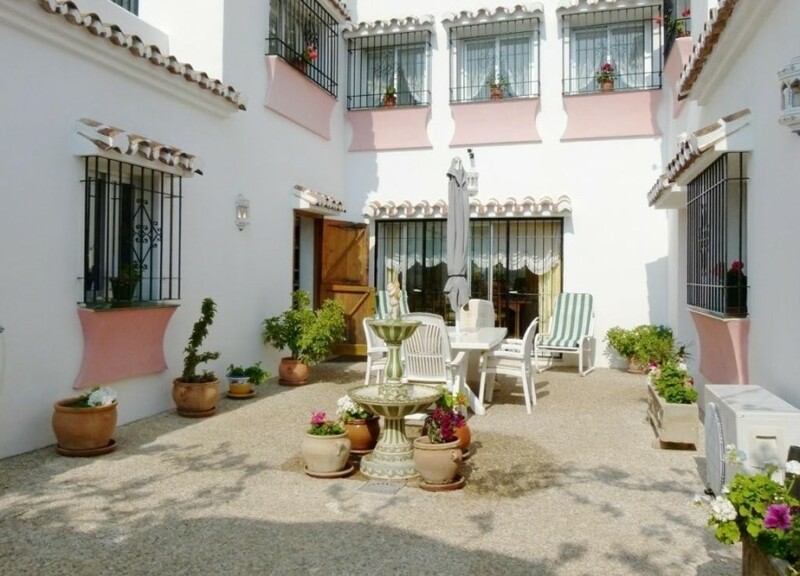 Outside there are plenty of terraces, a court yard, 2 garages, pool and jacuzzi. 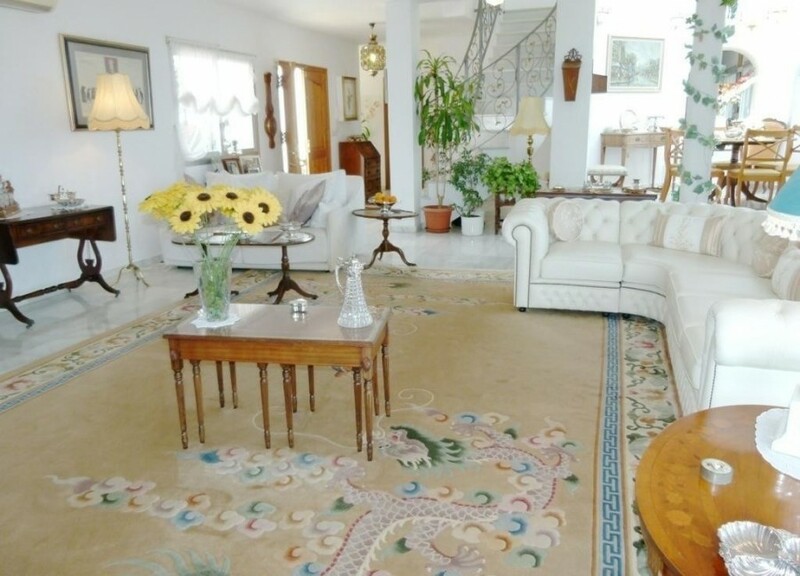 You enter the property through the court yard and as you come in to the house you are in the living room. 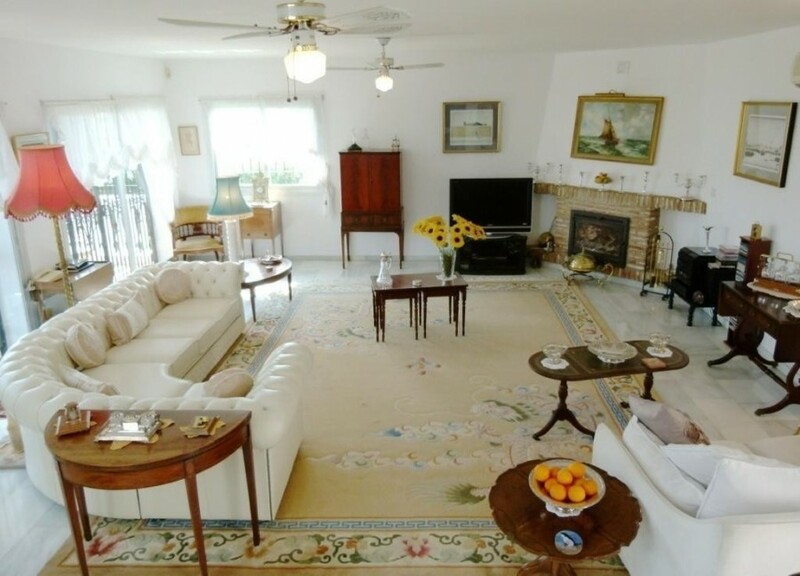 There you find a large lounge with a separate dining area. 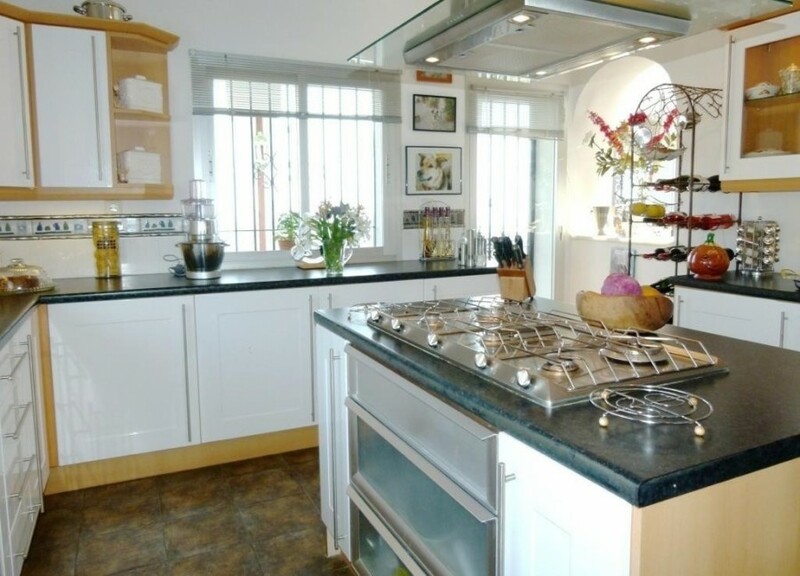 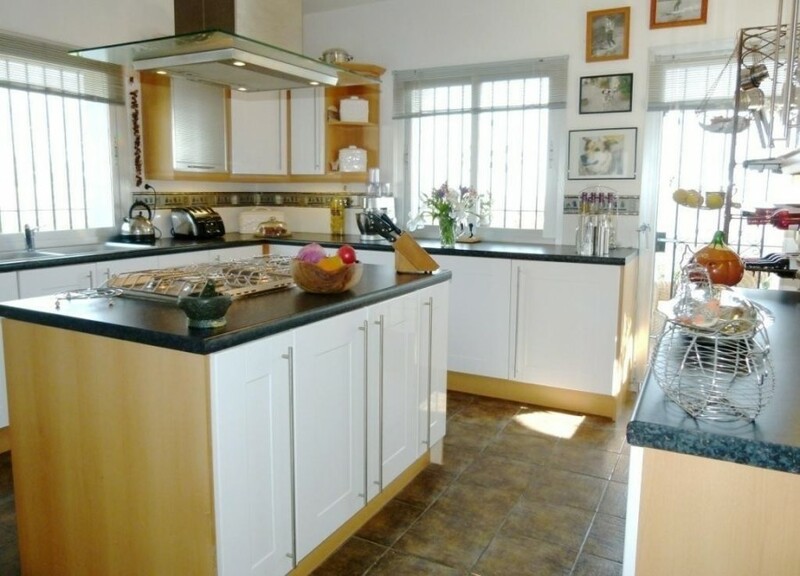 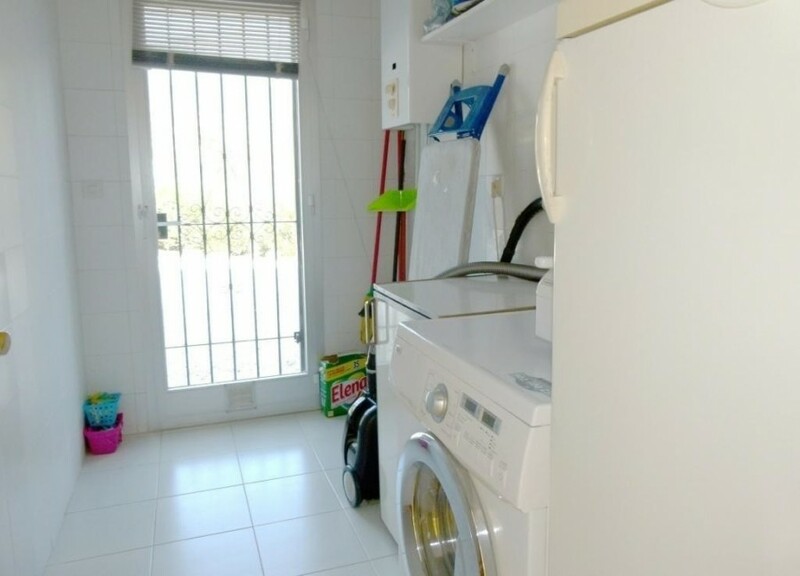 There is also access to the kitchen and a hallway leads to the cloak room, the laundry room and a dining room. 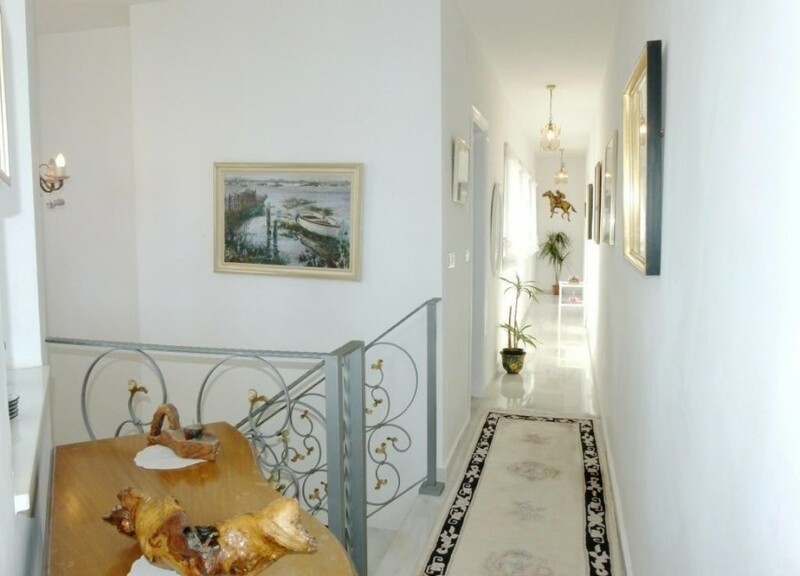 From the lounge a stair case leads to the first floor where you will find 4 bedrooms (one en-suite) and a separate bathroom. 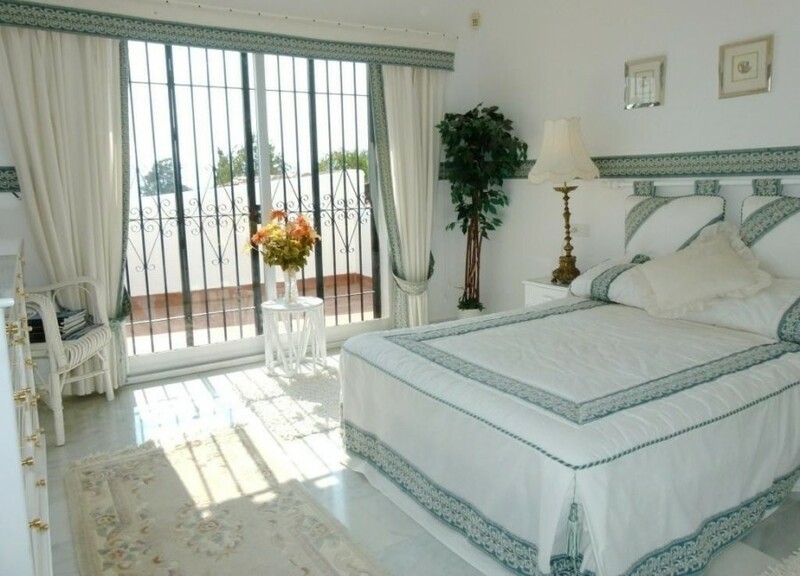 The property is located in a quiet area but with easy access to one of the main roads leading to Fuengirola.